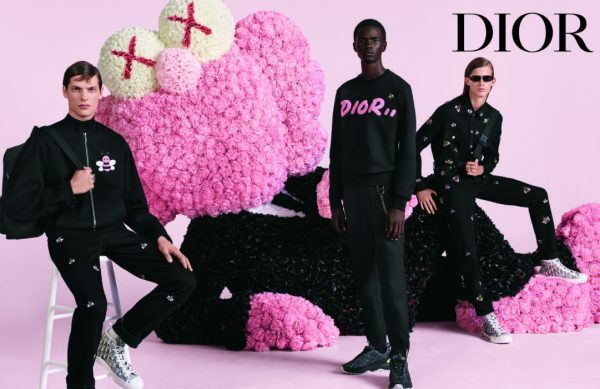 Following the Dior Men’s Spring/Summer 2019 show in Paris, the brand has released its new ad campaign, which once again includes a collaboration with New York-based artist, KAWS. 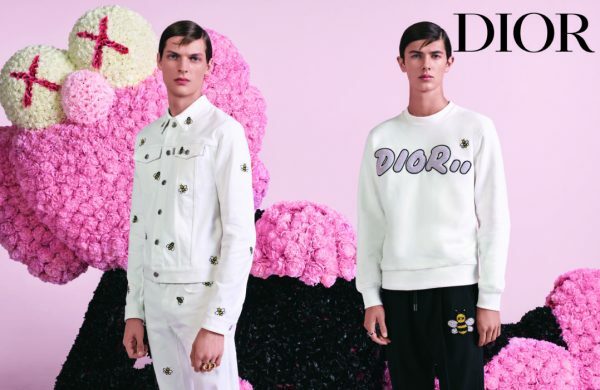 Featuring photography by Steven Meisel and a video directed by Jackie Nickerson, the campaign depicts a blushing backdrop with KAWS’ flowering pink BFF character (clad in a black suit as a tribute to Christian Dior), setting the scene for the angelic boyish faces that represent artistic director Kim Jones’ new Dior man. “I wanted this advertising to reflect the spirit of the summer show and the beauty of Dior,” Jones said.